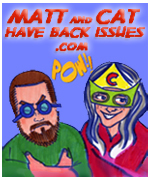 Alien Cyborgs – Star Wars Hooded Terry Velour Robe – Choose your side! 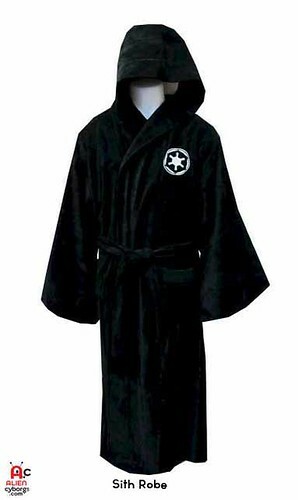 Just for you Star Wars fans out there, Webundies.com has some Jedi and Sith Hooded Terry Valour Robes so you can lounge around your house just like Lucas does! Choose from Sith Black or Jedi Brown both come with spacious hoods, long flowing arms and are almost floor length. Conveniently advertised as “One size fits most” you won’t have to fuss with trying to figure out what size to order, all you have to do is figure out what side of the Force you you want to join. 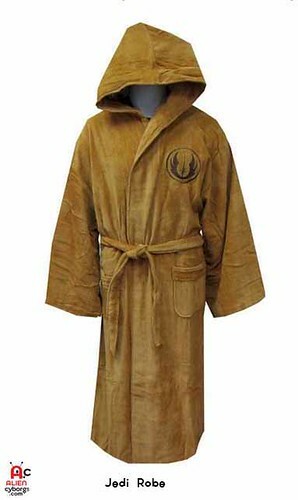 Each robe has a Jedi or Sith logo embroidered on the front pocket and a waist sash. Visit WebUndies.com to order your robe now! 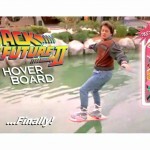 Hoverboards...FINALLY! Now where are my Flying Cars!! 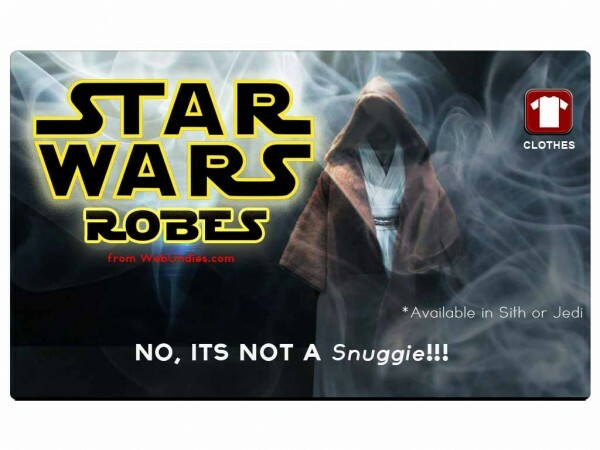 Album: Star Wars Hooded Terry Velour Robe – Choose your side!